Marcin Bialoblocki won a deluged Perfs back in 2013. The top road man spent much of last year racing against the clock, setting national records along the way but he is back in the bunch this year. Marcin will be kicking his season off at Perfs, we put 5 quick fire questions to the Pole from Bridgwater. 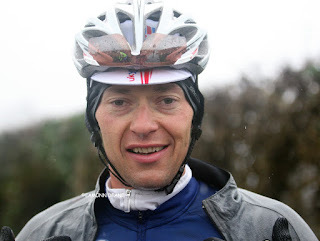 Q How has your winter training been? MB: Winter training is going well. Steady building up form...long or short I’m always doing quality miles. Q What are your targets for the year? MB: We have some special targets with Nopinz for this year we will revealed it when all will be 100% planned. Q Will you ride a 12 hour this year? MB: Not sure about 12hour...sounds long to me,but could be interesting experience! Q Who will win Perfs? Q What will you have in your bidons? MB:I have always something sweet in my bidons on race day.if not energy drink then tea with honey and lemon doing a job. 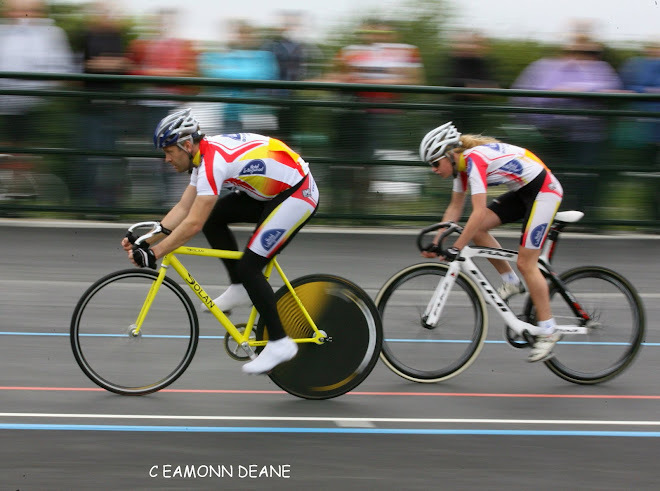 The Perf's Pedal Race will take place on Sunday 10th February 2019.Local Riders,Local Races will be supporting the 54th edition of the race allowing Mick Waite to offer a £250 first prize with prizes down to 15th place. 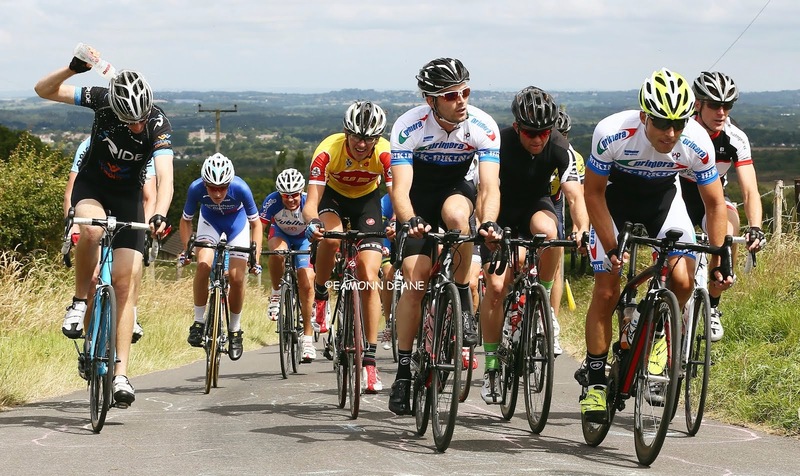 Perfs will cover five laps of the Portsdown Hill circuit starting from Southwick before turning off the circuit with 5K to go to finish at the top of Lodge Hill making a total distance of 74K. Start: NEUTRALISED outside Race HQ at Southwick, proceed to RAB on B2177 (M). DENEUTRALISE take third exit onto B2177 direction Wickham. Continue on B2177 to Staple Cross Roads (M), where turn left START CIRCUIT To South Boarhunt. Across the small bridge, bear right towards Boarhunt Mill. Once past Manor Farm continue to climb then bear left. Continue the climb, then turn left (M) into Swivelton Lane. Continue to junction with Portsdown Hill Road, where left (M), continue along Portsdown Hill until RAB (M) to take 2nd exit onto the B2177 to descent the back of Portsdown Hill to RAB at Southwick take the 2nd exit to Staple Cross Roads. Complete 5 laps then turn right (M) onto unclassified road to Newtown proceed through Newtown Village to crossroads. Turn left (M) onto Hundred Acres Road. Proceed on climb to finish line. THIS YEARS FINISH IS ABOUT 20 METRES BEFORE THE LINE USED IN 2018. Total Race Distance 46 miles or 74 Kms. Lap distances : Portsdown Circuit 8.5 miles Newtown Circuit 3miles. 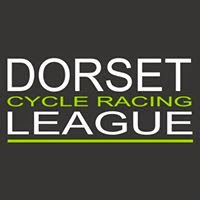 "The most able Team around"
"The most able team araound"
Circuit of the New Forest: Local Classic Invites Entries. "Get the best from yourself,invest in yourself"
Local Riders,Local Races! Follow by Email!